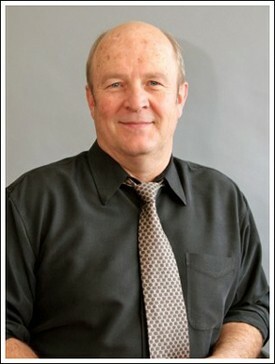 Dr. Allen grew up in Sarnia, Ontario and graduated from Dental School at the University of Western Ontario in 1980. He started practising in downtown Calgary in 1980 until 1994. The practice at Village Lane Dental in Okotoks was opened during the Fall of that year. Dr. Allen partnered with Dr. Peter Otto in 1997 and associated with Dr. Carly Brown in 2010. He has been married to his wife Elise for 32 years and they have raised their four children in the Okotoks area. 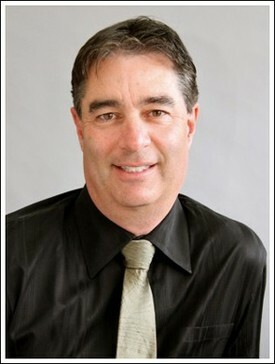 Dr. Otto is originally from Truro, Nova Scotia and has been practising in Okotoks since 2003. 1988 – 1990 Private Practice in Truro, N.S. Dr. Otto has been in partnership with Dr. Stephen Allen since 1997 and associated with Dr. Carly Brown since 2010. Golfing, Fly Fishing , Horse Jumping. Dr. Brown grew up in Okotoks and has been practising as a general dentist since 2010. She enjoys helping familiar faces as well as new patients to improve their smiles and their oral health. It is her wish to make appointments at Village Lane Dental a pleasant and comfortable experience for everyone, as she realizes that dental visits can be a source of anxiety. Dr. Brown enjoys expanding her knowledge and scope of practise by attending the Pacific Dental Conference as well as numerous other courses each year. 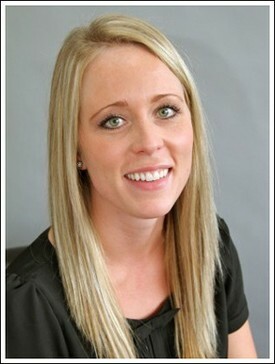 Dr. Brown joined the amazing team at Village Lane Dental following her graduation in 2010. Travel, sports and spending time with friends and family. 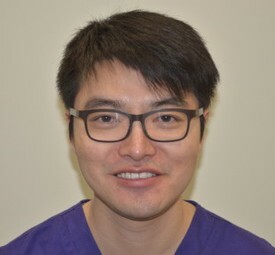 Dr. George Chao is originally from China. After graduation, he served the northern Albertan rural communities for two years before he joined the practice in 2015. Dr. Marissa Struik has lived in Okotoks since 2003, her love for the community has brought her back to practise dentistry in the very clinic where she has been a patient for almost 15 years. It is important to Marissa to be able to give back, and she has worked closely with the University of Alberta’s SHINE program where she provided free dental treatment to those in need. Dr. Struik has also had the opportunity to work with Kindness in Action, a program that connects dental professionals with communities abroad that are in need of dental treatment. 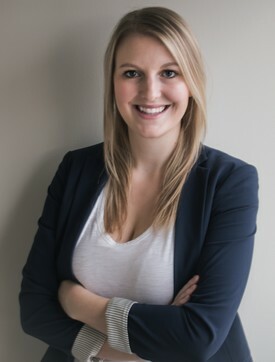 Marissa looks forward to serving the familiar faces of Okotoks, and meeting new patients in the community.